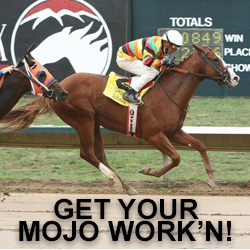 Live Thoroughbred racing returns to Prairie Meadows in Altoona, Iowa on April 26 with a Starter Bonus Incentive program and purse increases for overnight races. Prairie Meadows and the Iowa Horsemen’s Benevolent and Protective Association (HBPA) worked jointly to develop the Starter Bonus Incentive. The incentive, which covers the first 12 days of the season, offers a purse increase of $3,500 for overnight races leaving the paddock with eight or more runners. 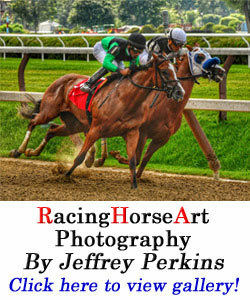 The first 12 days of Condition Book 1 will reflect the $3,500 purse increase. If an overnight race is carded or leaves the paddock with less than eight horses, the purse will revert to the base purse for the meet. Thoroughbred stall application forms are due in the Prairie Meadows Racing Office by March 21, 2018. 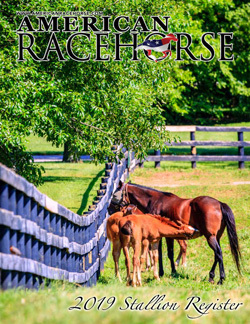 The stall application forms and other pertinent Thoroughbred documents are available in the Racing Office at Prairie Meadows or accessed online through our website at https://www.prairiemeadows.com/racing/horsemens-info/thoroughbred-meet. Horsemen are advised that Out-of-Competition Testing (OOCT) will be conducted for the duration of the 2018 live racing season at Prairie Meadows. 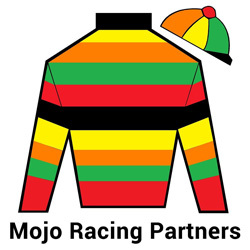 Under OOCT, if a horse tests positive for a prohibited substance or a trainer refuses to submit a horse for testing, that horse will not be allowed to race at Prairie Meadows. Additional actions may include the refusal to take entries of any horse under the trainer’s care or the revocation of stalls for the meet. Prairie Meadows is set to begin the installation of a new pari-mutuel totalizator system on March 7 as part of a multi-year agreement with United Tote. With United Tote, Prairie Meadows will have the latest technology in wagering, including wireless tablet wagering. 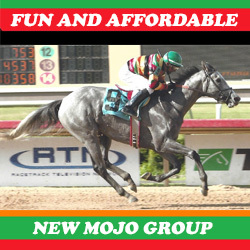 Prairie Meadows will also launch mobile wagering through United Tote in mid-April, in anticipation of the start of their live racing season on April 26. United Tote’s wagering systems process more than $5 billion annually in global pari-mutuel handle. These systems are used throughout the United States during large races such as the Breeders’ Cup and Kentucky Derby. Prairie Meadows Racing Club (the Club) returns to Prairie Meadows after a highly successful 2017 season. The Club offers a low risk pathway to becoming a Thoroughbred racehorse owner. Prairie Meadows’ Hall of Fame trainer, Kelly Von Hemel is returning to the Club in 2018 to select and train the Club’s racehorse. The 2017 Club’s horse, How About Him, raced four times and took first place in two of those appearances. In total, How About Him earned $15,800 as the Club’s horse. The Club is a low-cost, social and educational glimpse into the life of Thoroughbred ownership. It offers an exclusive experience with many benefits including special club events, viewings of the horse’s workout sessions, and priority valet parking. The Club also has a dedicated Facebook page where members can receive frequent updates, upload photos, and participate in club discussions. The Club is limited to 200 members. A one-time membership fee of $300 is required to be a part of this thrilling experience. 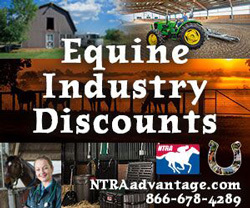 The membership fee is used to purchase the horse and cover training costs and expenses associated with the care of the horse. Prairie Meadows is still accepting new members. 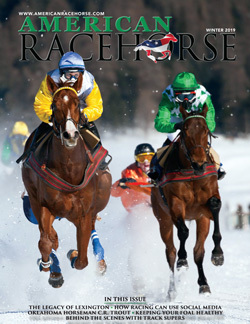 To join the Club, visit prairiemeadows.com/racing/live-racing/prairie-meadows-racing-club.